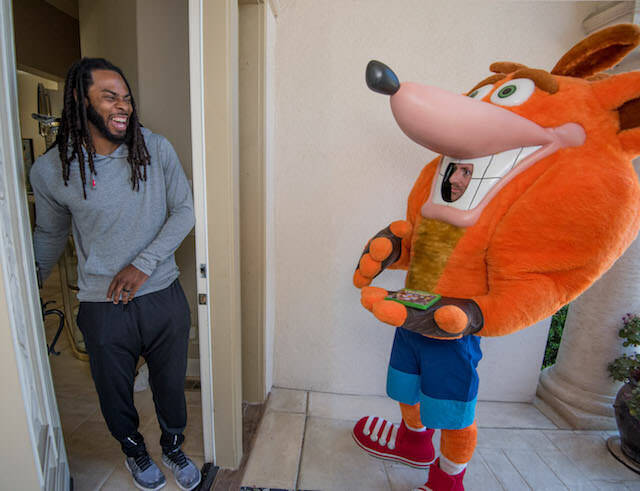 To celebrate the upcoming multiplatform launch for Crash Bandicoot N. Sane Trilogy, the former PlayStation mascot went to one of his longtime fans, NFL star Richard Sherman. 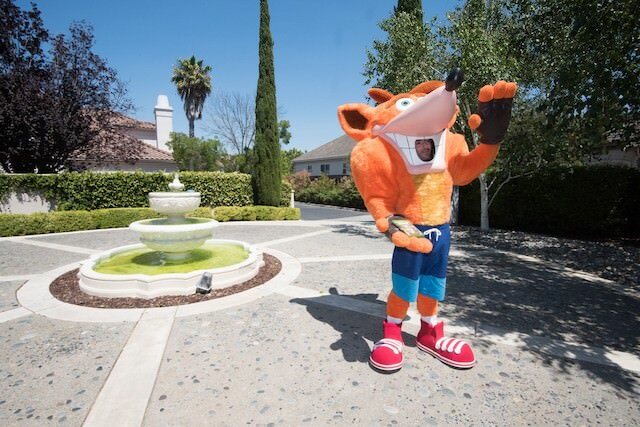 Crash personally visited Sherman’s home and brought him the first-ever Xbox One copy of the new release. You can check out some photos below. 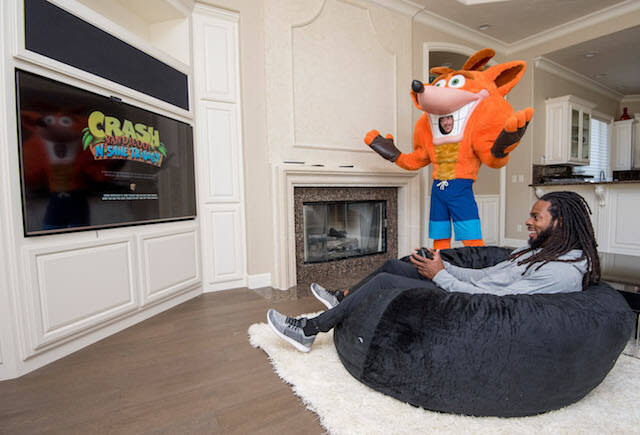 Sherman has been a huge fan of the Crash Bandicoot franchise since it was first released. After Crash delivered Sherman the Xbox One copy, they enjoyed some of the gameplay by playing, dancing, jumping and WUMPING in Sherman’s living room. Crash Bandicoot N. Sane Trilogy goes multiplatform on Friday, June 29. The game will hit Nintendo Switch, Windows PC, and Xbox One. The upcoming release will coincide with the launch of a brand-new level. The trilogy is already currently available for PlayStation 4. You can also check out a video of Sherman and Crash enjoying N. Sane Trilogy below.